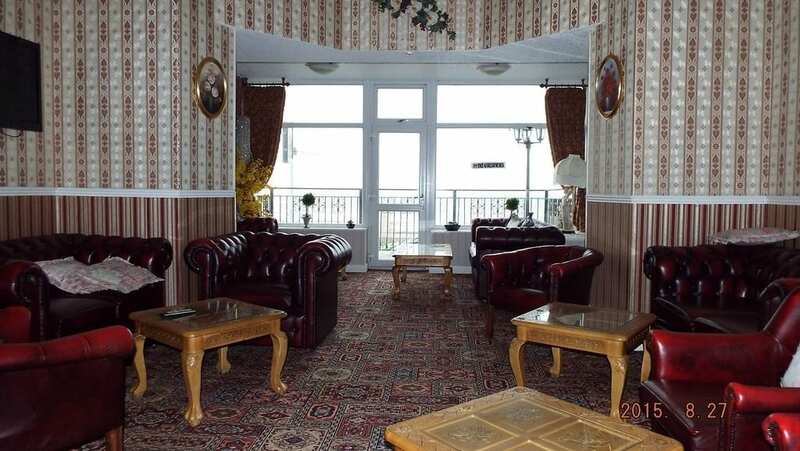 Blencarn Hotel lies on the seafront in a secluded part of the North Promenade 0.7 miles north of Blackpool town centre. For the best hotel prices guaranteed please ring for details or fill out the booking enquiry form on this page. 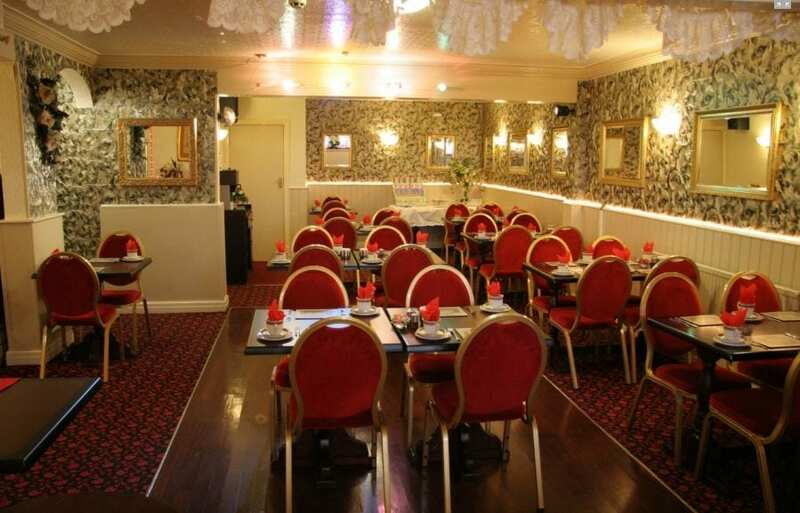 Alternatively to book online, click on the website link. 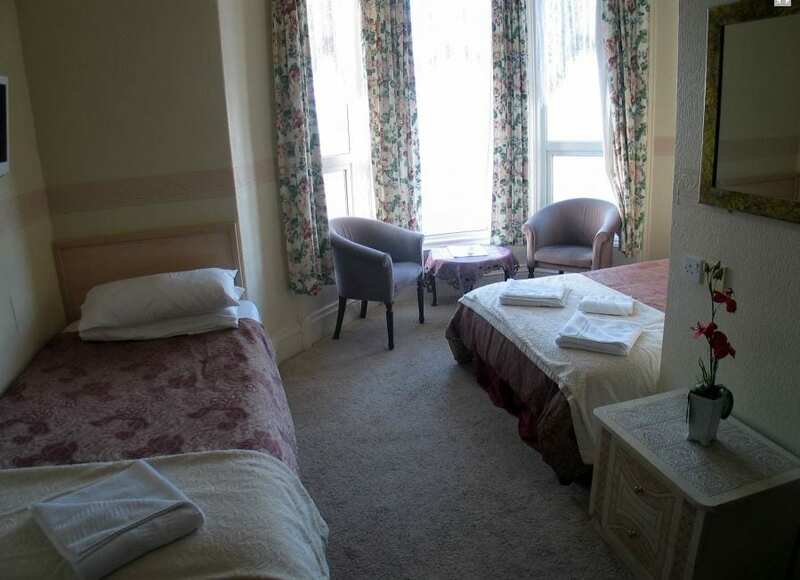 For accommodation in quiet surroundings with great connections to Blackpool town centre, you can do a lot worse than the Blencarn Hotel. 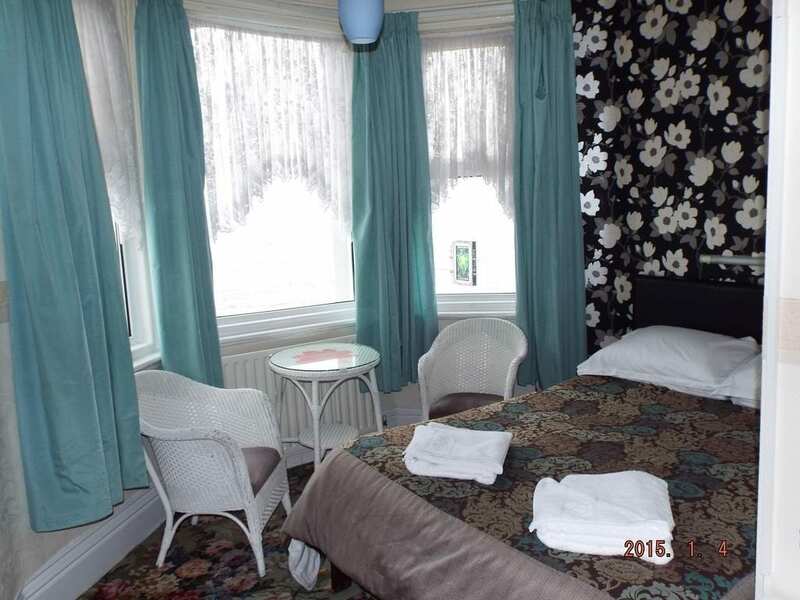 Whatever your reason for staying in Blackpool, you can always be assured of a friendly atmosphere at this superb family-run hotel. Sorry we do not accept 1 night stays at weekend. 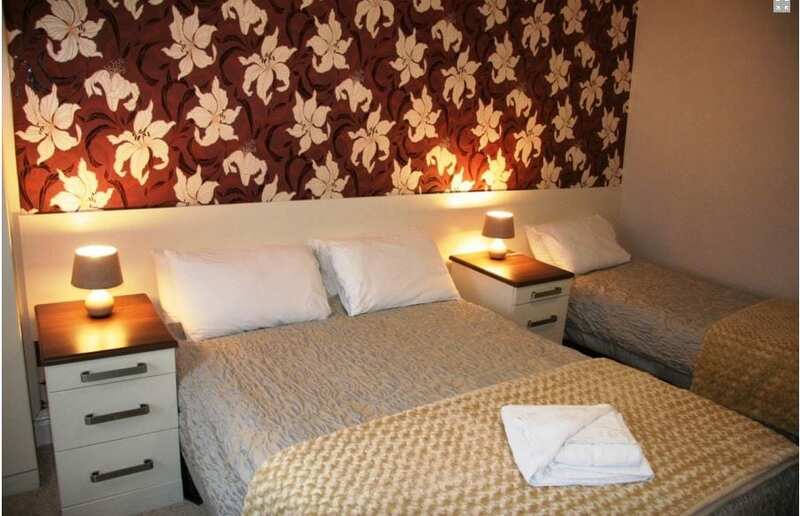 Most of the Blencarn’s rooms are en-suite and are cleaned on a daily basis. 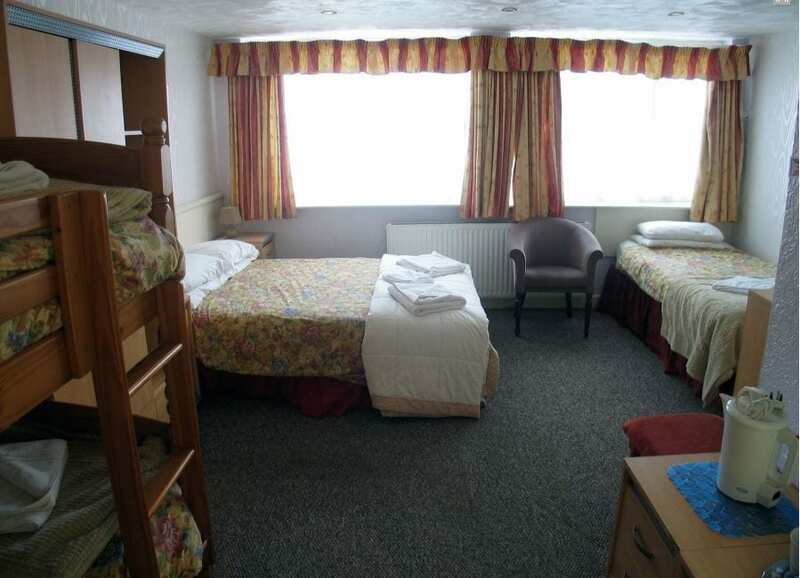 They are attractively decorated and furnished, double glazed and equipped with central heating, colour TVs and kettles so you make yourself a nice hot drink whenever you like. Midweek specials available throughout the year, fill out the booking enquiry form on this page. In addition to the dining room where locally-sourced produce is prepared by our skilled chef, the hotel also has a fully-licensed bar that is open every evening. 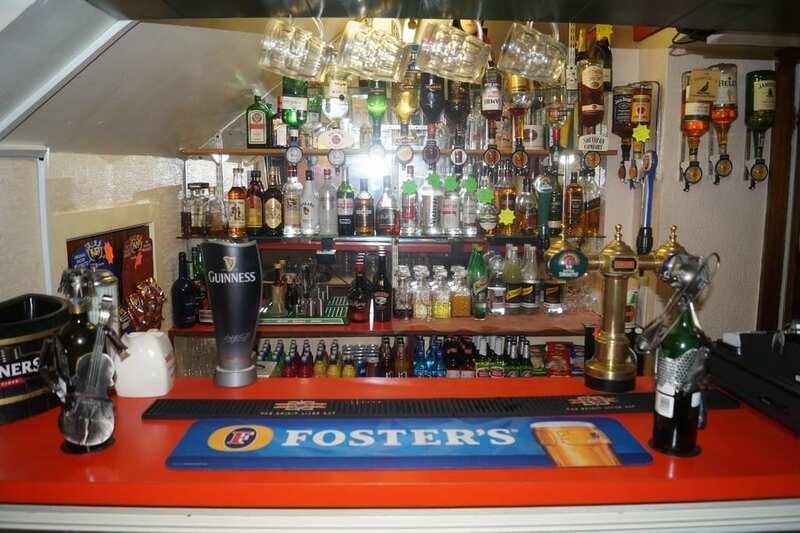 The bar is well-stocked with a varied range of beers, wines and spirits and has entertainment that will appeal to a wide range of ages. You can sit, relax and enjoy the spectacular panoramic view over the Irish Sea or sink into one of the supremely comfortable Chesterfield armchairs to watch TV in the west-facing lounge. For up to the minute availability and special offers, please ring for details. 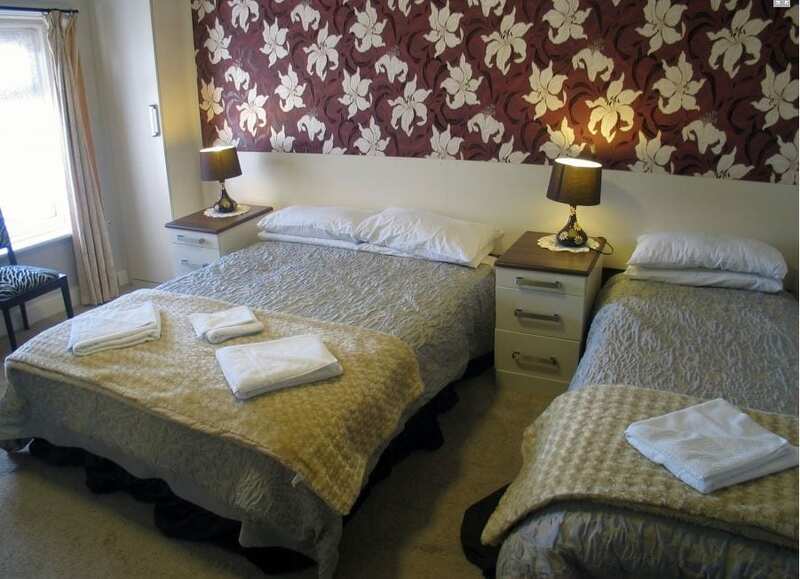 Alternatively to book online, click on the website link. 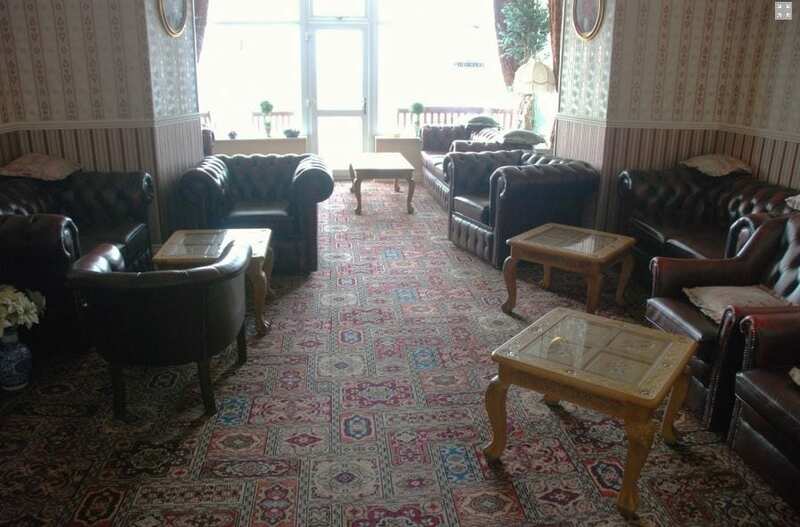 The hotel is ideal for elderly and infirm guests as there is lift access to all floors. 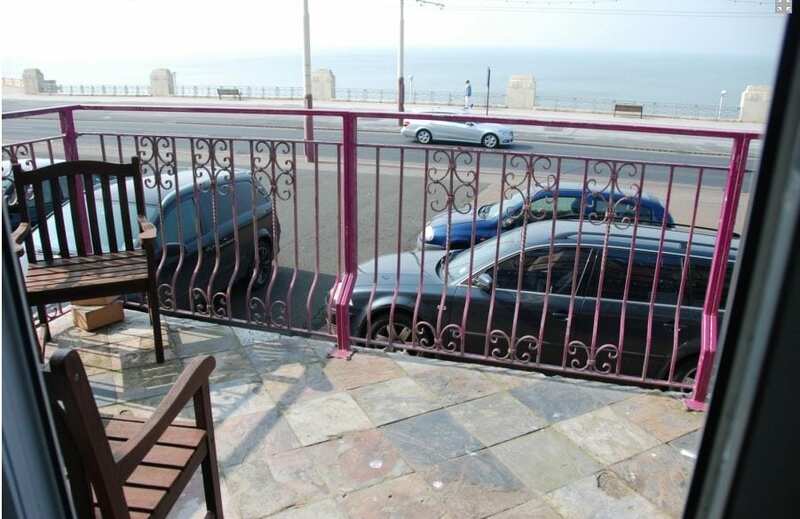 The hotel is also great for those with cars as free parking is available. It also suits those who would like to use the internet during their stay as there is also free Wi-Fi. The Blencarn also works alongside various tour operators who provide many coach party bookings throughout the year. Place Categories: Homepage Featured, North Shore, North Shore Couples, North Shore Families, North Shore Groups, Seafront, Seafront Couples, Seafront Families, Seafront Groups, Tower Couples, Tower Families, Tower Gay Friendly and Tower Groups.